Most of the country has been bracing for cold weather in recent weeks and Tennessee is no exception. With snow and ice falling in and around Nashville, it’s important anyone getting behind the wheel knows the dangers of driving during winter conditions. Driving safely isn’t just important to prevent accidents, it’s also required by law. Under Tennessee law, drivers can be charged with reckless driving, and you might be surprised to learn what can fall into that category. You’ve probably scraped the ice off of your windshield dozens of times, but if you were too impatient to clear the entire windshield and just made yourself a small hole to see out of, you’re putting other drivers at risk. You might be in a hurry or maybe you don’t have an ice scraper, so you start driving before your windshield is completely clear. The problem with this is that is impairs driving because you have a much narrower field of vision. Drivers caught driving with improperly cleared windshields can be charged with a Class B misdemeanor for reckless driving (TCA 55-10-205). This charge is punishable by up to six months in jail and a fine up to $500. Drivers who hit the roads in winter conditions need to use extra caution, in addition to ensuring their windshields are free of ice. Drivers should slow down, increase their assured clear distance, stay vigilant of any road hazards, and remain alert to all surrounding vehicles. 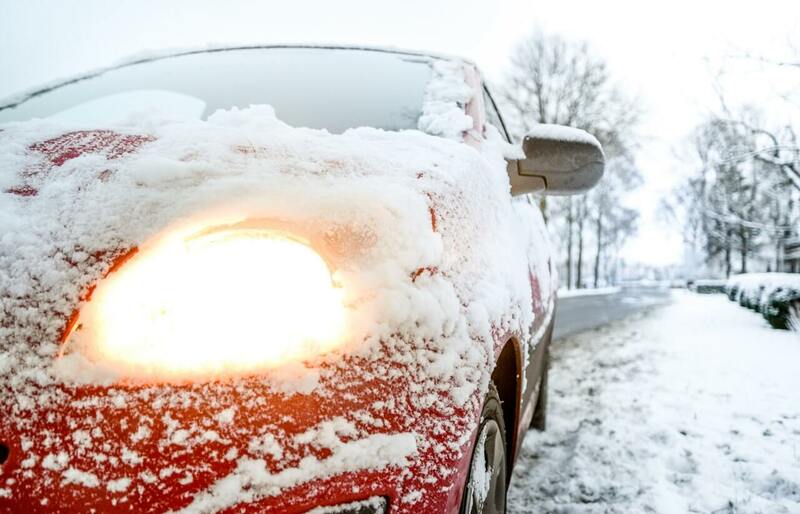 If the weather becomes too extreme, drivers should stay home and wait until conditions clear up before getting behind the wheel. Although icy weather conditions pose a threat to drivers on the roadways, the biggest risk to drivers is other drivers. While many of us drive responsibly, there are others who don’t. Reckless driving behaviors like not clearing a windshield of ice, using a cell phone while driving, or speeding can quickly cause devastating car accidents. Reckless drivers need to be held responsible for the motor vehicle accidents and injuries they cause. If you or someone you know needs Nashville car accident help, contact Whitfield Bryson & Mason LLP today. We can explain your legal options and pursue compensation on your behalf. Call us today to schedule a free consultation with one of our experienced personal injury trial lawyers.